“Moderation is best in all things,” said Hesiod (the 7th Century Greek Poet – but of course you knew that). And at FareShare, we couldn’t agree more. 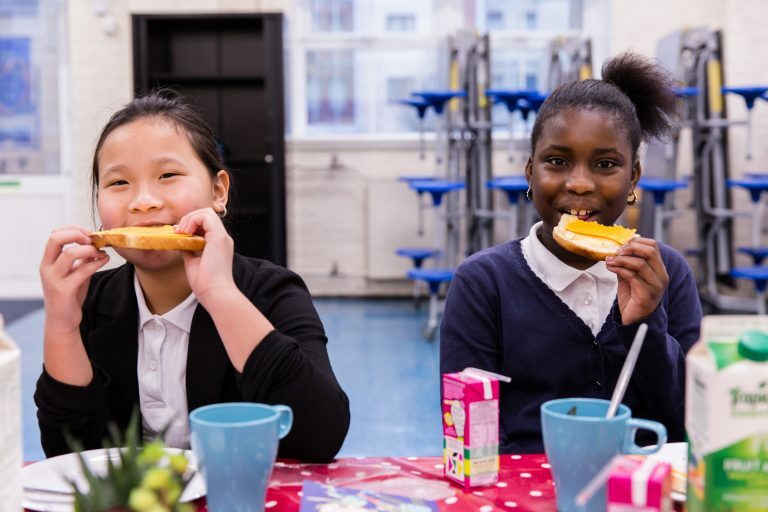 Most of the food we redistribute is fresh and nutritionally balanced, but we know a little treat once in a while helps to raise people’s spirits. And after receiving a surprise delivery of surplus cakes and shortbread last week, FareShare Glasgow & West of Scotland is well prepared for International Chocolate Cake Day. FareShare Glasgow supplies The Well-fed café, which hosts holiday breakfast clubs, a free supper and homework club for children and young people, community buffets, Christmas dinners and an outreach service for people who are homeless. 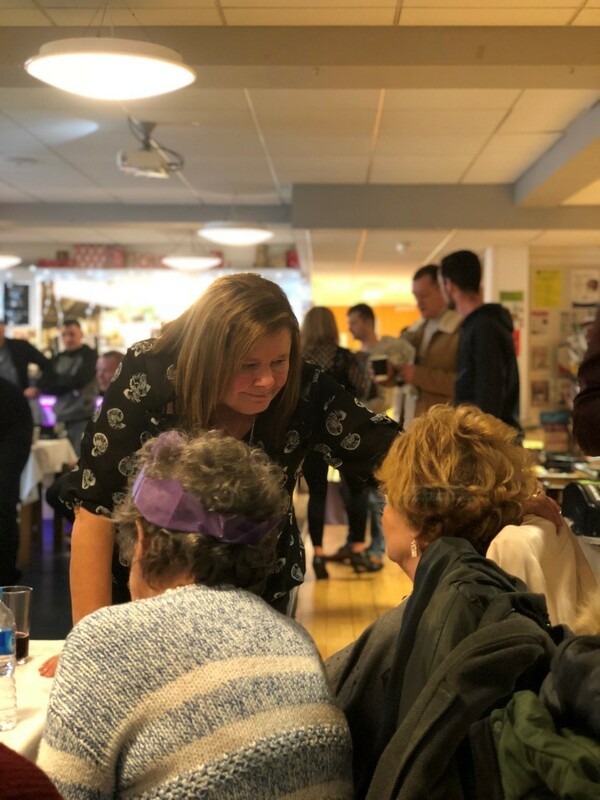 “People of all means are able to come together in a social setting and enjoy the company of others,” says Christopher Gray, Managing Director of Well-Fed Scotland. Find out how FareShare can help with your surplus food here. 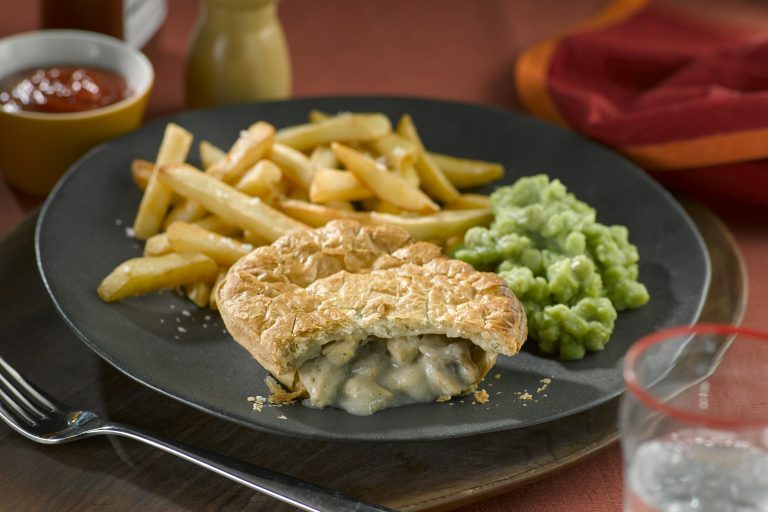 Pies are a British staple. Whether they’re home baked (using fresh ingredients from FareShare) or direct from our food partners, pies are being are served alongside life changing support services in community centres, lunch clubs and charities up and down the country. 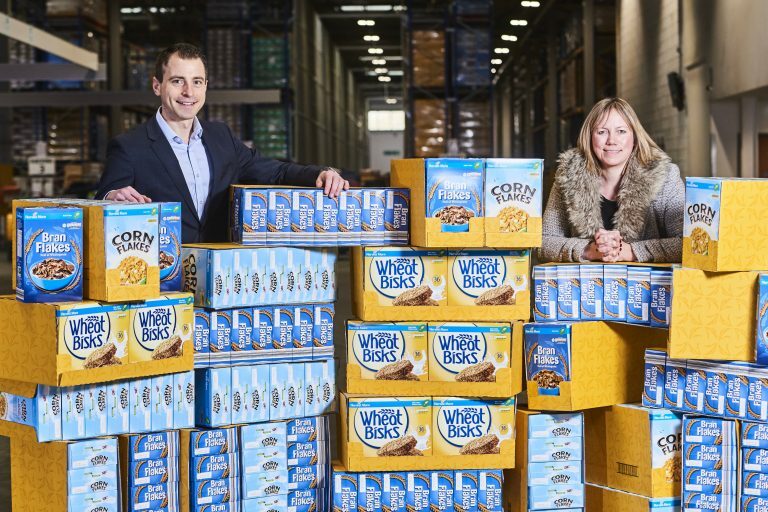 Aldi is providing a daily breakfast to more than 1,000 children in Derbyshire as part of its longstanding partnership with our FareShare East Midlands regional centre. Five million surplus meals have been diverted to people at risk of food insecurity, as the Fight Hunger Create Change partnership between Asda, FareShare and the Trussell Trust marks its first anniversary.